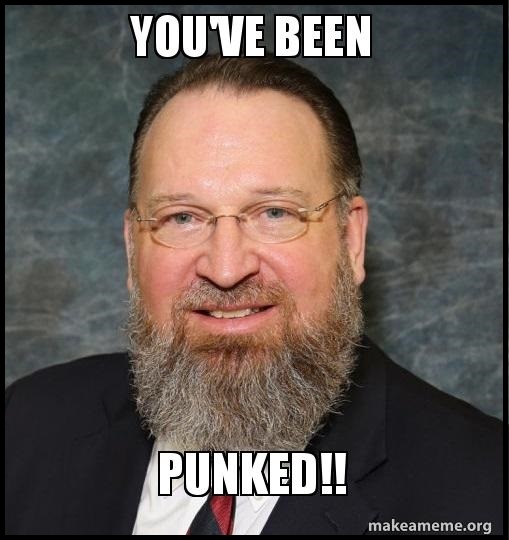 JT IRREGULARS: You've Been Punked! Fagan sought more than $659,000 related to moving his business for the planned mixed-use redevelopment known as Machinery Row, north of Water Street and east of Marquette Street. Fagan’s lawsuit requested compensation for damages he said he incurred because of how the city handled the project. Fagan, the sole plaintiff, and his attorney Todd Terry had asked for a default judgment in their favor. The City Attorney’s Office sought dismissal, based on the contention that the city and its officials were never properly served with summonses. In Racine County Circuit Court Judge David Paulson’s courtroom Tuesday, Terry put the woman on the stand who had prepared the documents to be served to the defendants, and then the process server who was used. He tried to establish that there was a careful process and unbroken chain of command. City Attorney Scott Letteney then called nine city employees to testify, both about whether any of them had seen a summons come in with the complaint — none had — and their processes for handling court documents that are served at City Hall. Paulson concluded the summonses were not served with the other documents. He denied Fagan default judgment and dismissed the lawsuit — but without prejudice, meaning Fagan can refile his suit. The Fools of Racine and their money are parted... Daily!